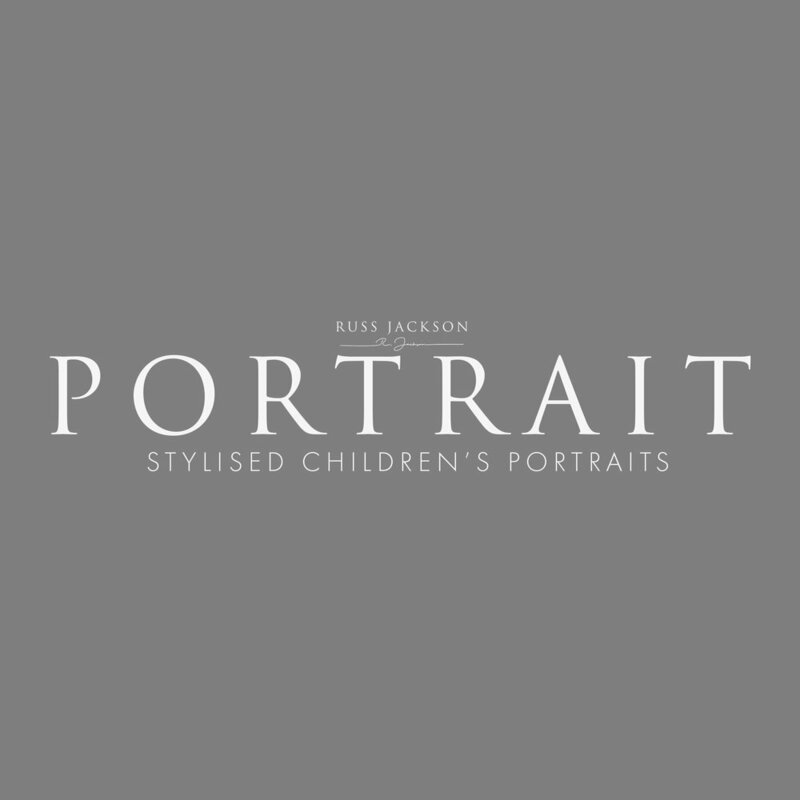 We are a husband and wife team that specialise in maternity, newborn and children’s portraiture. 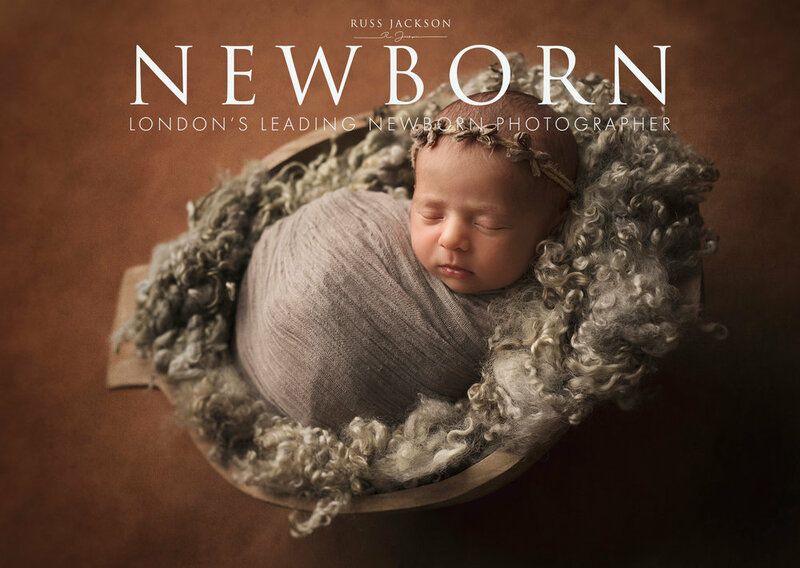 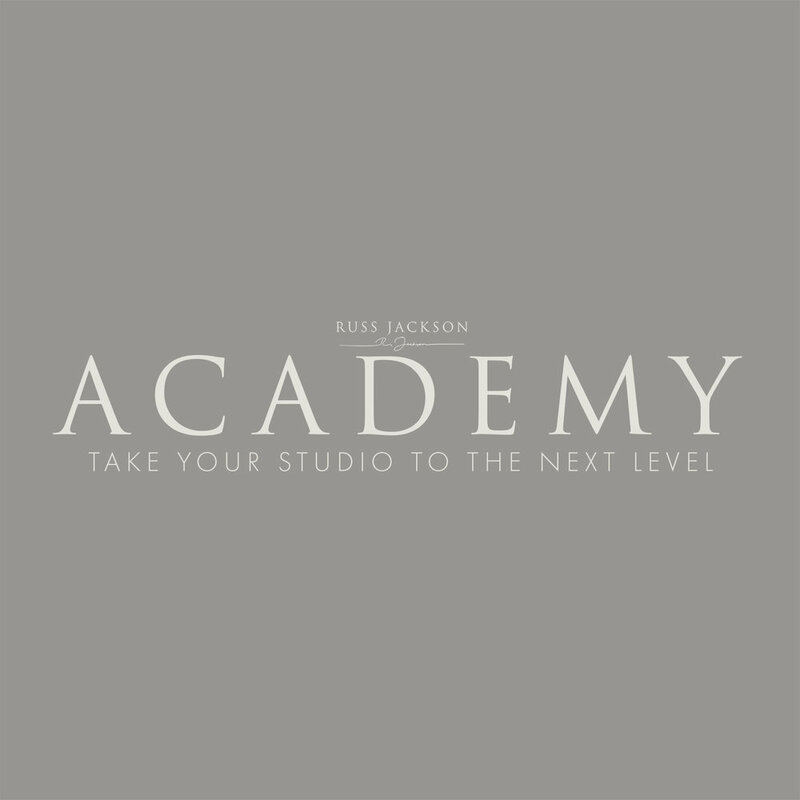 Our studio is now recognised as one of the leading newborn photography studio's in Europe and Russ's work has been featured in numerous national and international photography publications. 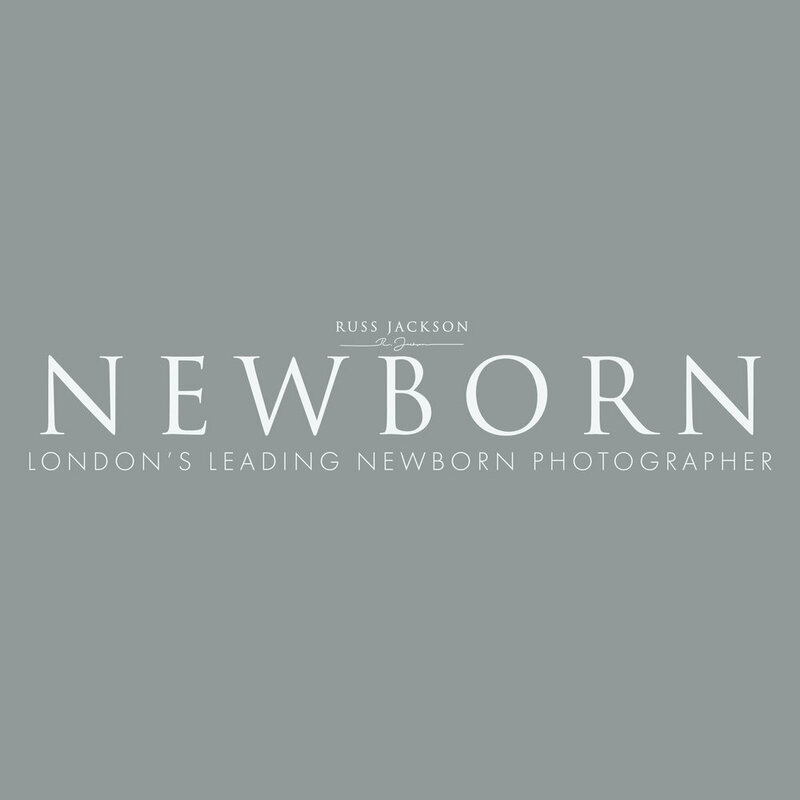 Russ is recognised as a leader in newborn photography training and tutoring. 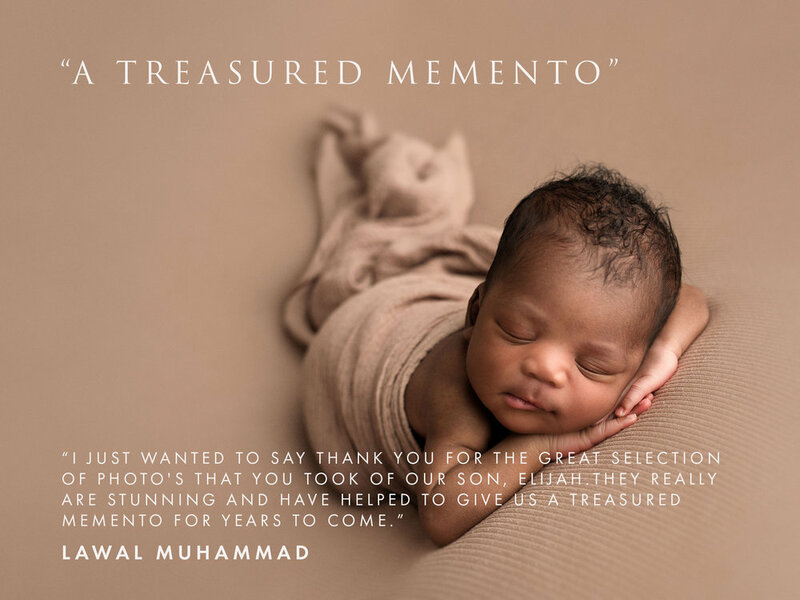 He has trained photographers from all over the world and is regularly invited to attend various global events to teach newborn photography. 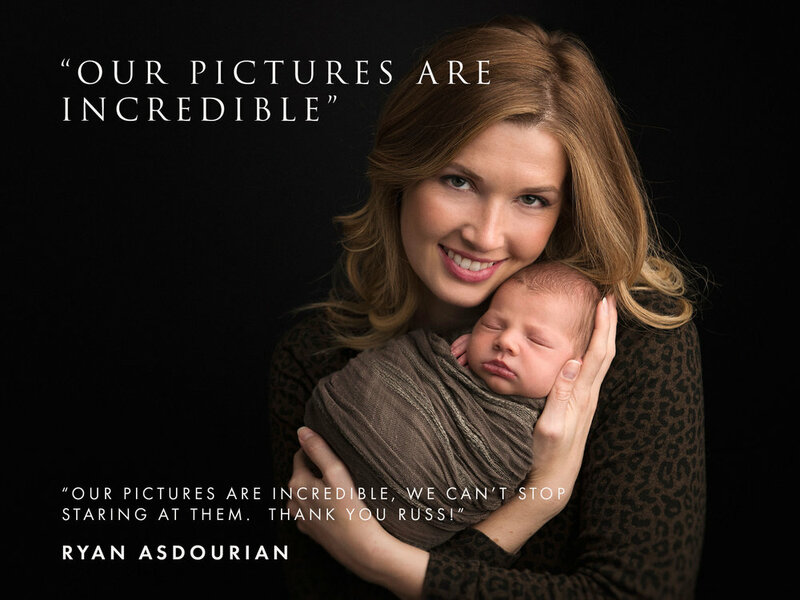 Russ is a regular presenter at The Baby Summit, the annual flagship event for maternity, newborn and baby photography. 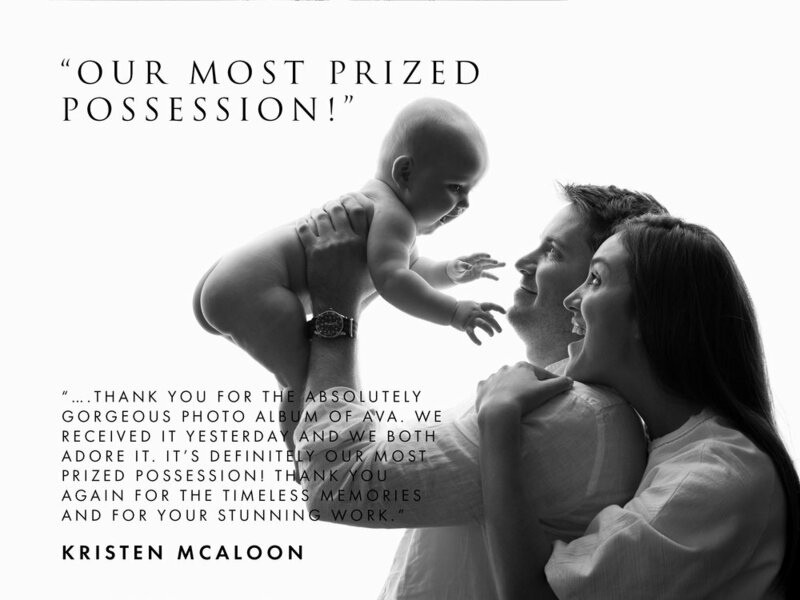 We have been photographing babies, children and families for the last sixteen years. 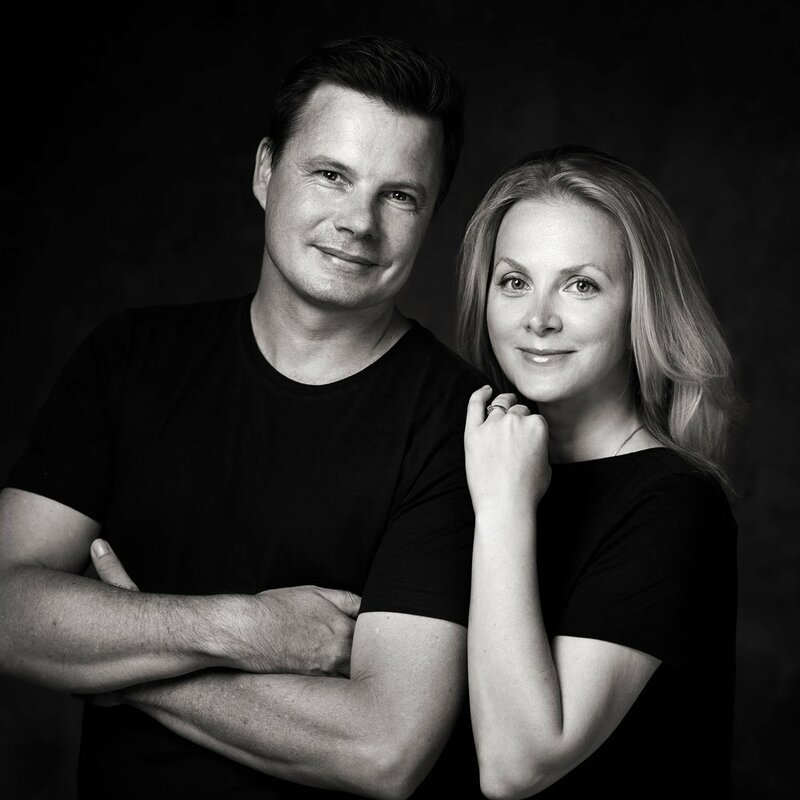 Photography is our full time profession and we truly love creating wonderful images of those you love most. 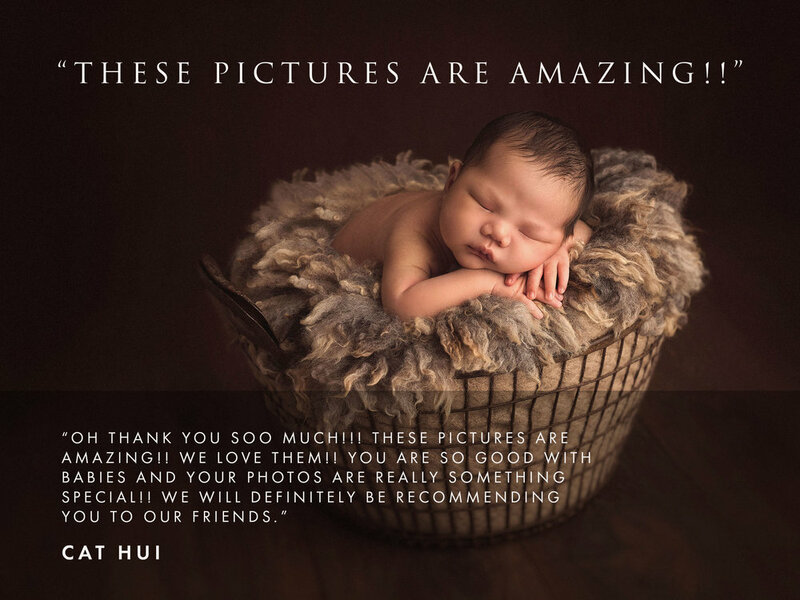 We aim to create beautiful, soft and timeless images using natural tones and textures that best compliment your baby and children. 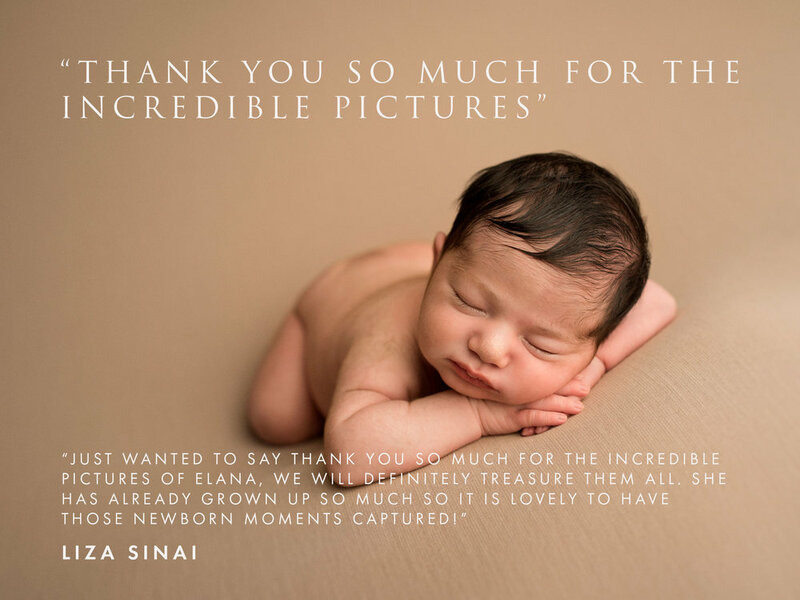 We believe that a beautiful portrait of your child should portray so much more than just a smile. 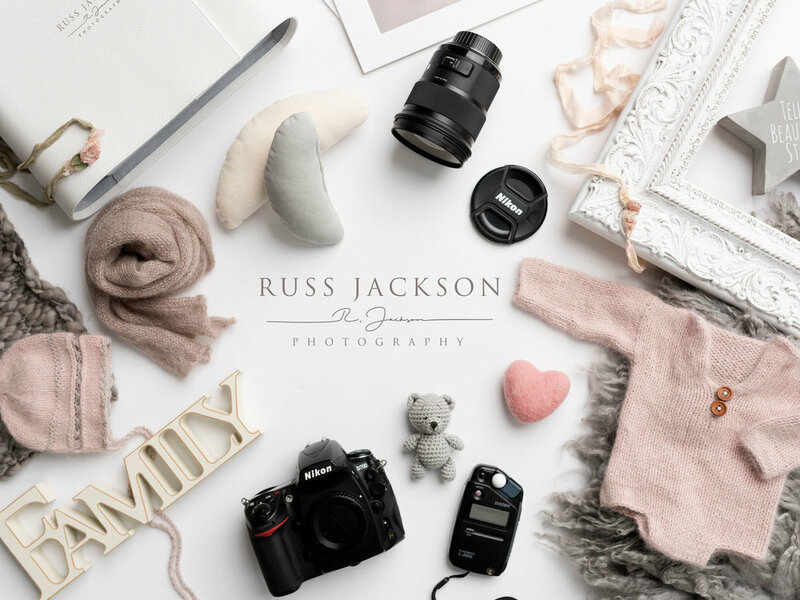 We are qualified Master Photographers Association members and also registered with the British Association of Newborn Photographers. 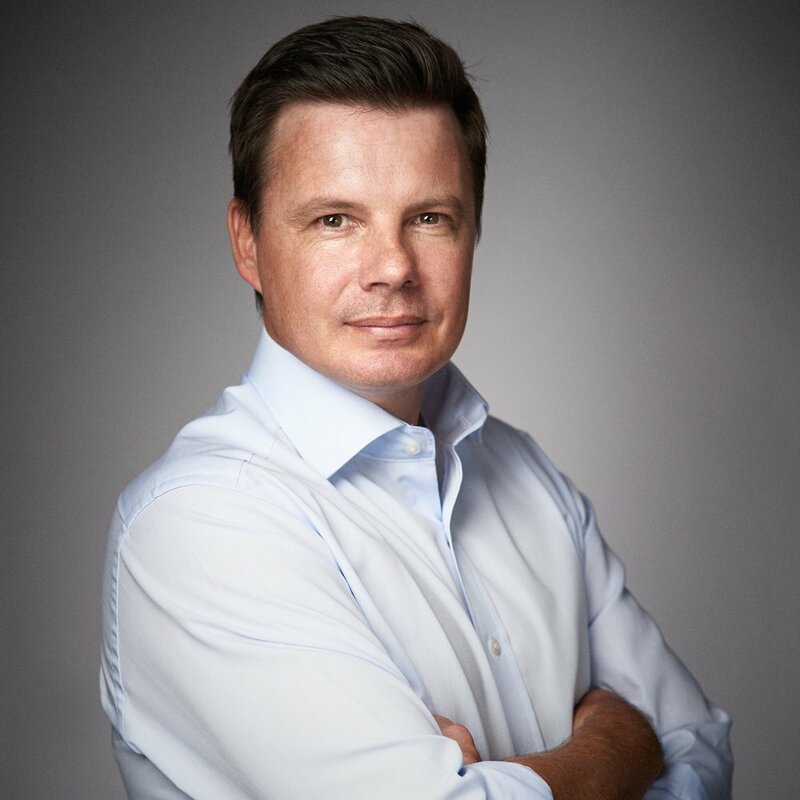 Russ is also CRB checked and qualified in infant first aid.